Hand-painted ornament is artisan made with mouth blown glass. The packaging makes it easy to gift. 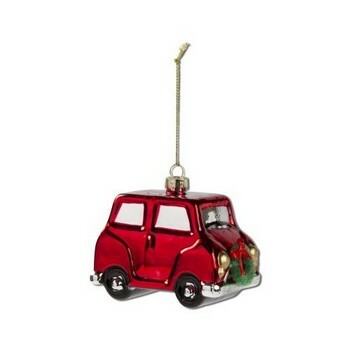 Hang on the tree or use as a gift topper.